Price: This event is free and open to the public; however, tickets are required. 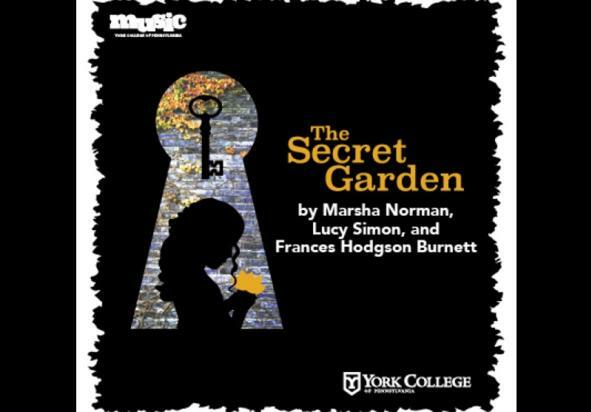 Thursday, May 2 – Saturday, May 4, 2019, 7:30 p.m.
Based on the classic novel by Frances Hodgson Burnett, this compelling tale is brought to life by the beautiful score of Marsha Norman and Lucy Simon. Orphaned in India, 11 year-old Mary Lennox returns to Yorkshire to live with her reclusive uncle Archibald and his invalid son Colin. What she discovers there changes her life and those around her forever. 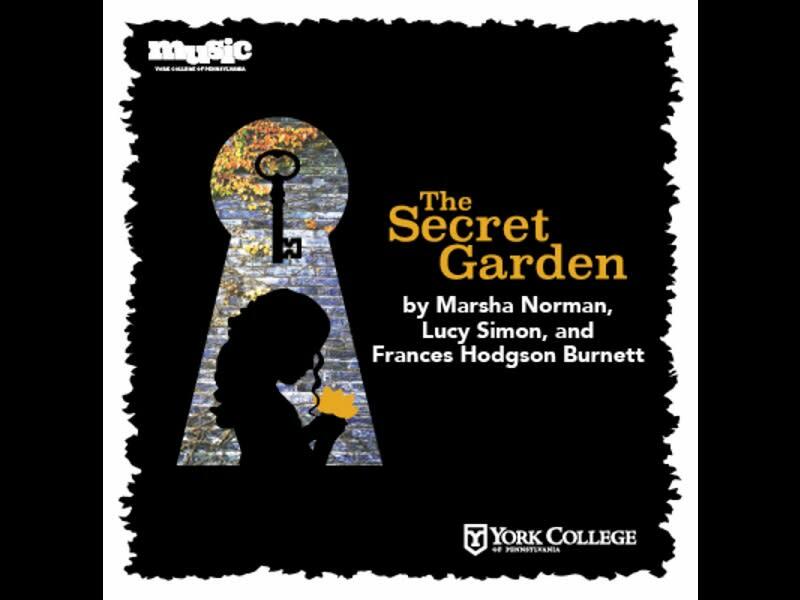 The estate's many wonders include a magic garden which beckons the children with haunting melodies, clever characters who reveal its curiosities, and spirits from Mary's past who guide her through her new life, dramatizing The Secret Garden's compelling tale of forgiveness and renewal.